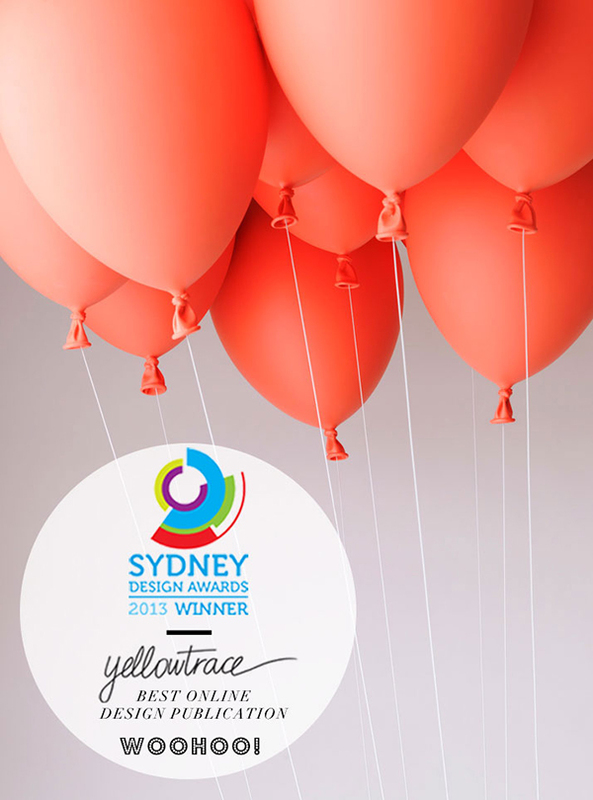 We are ever so proud to announce that our super good mates over at Yellowtrace have won Best Online Design Publication at the 2013 Sydney Design Awards! Recognizing work throughout the design community, The Sydney Design Awards celebrates excellence, diversity and culture in Sydney’s design industry and the awards night last week saw Yellowtrace distinguished with top honours! 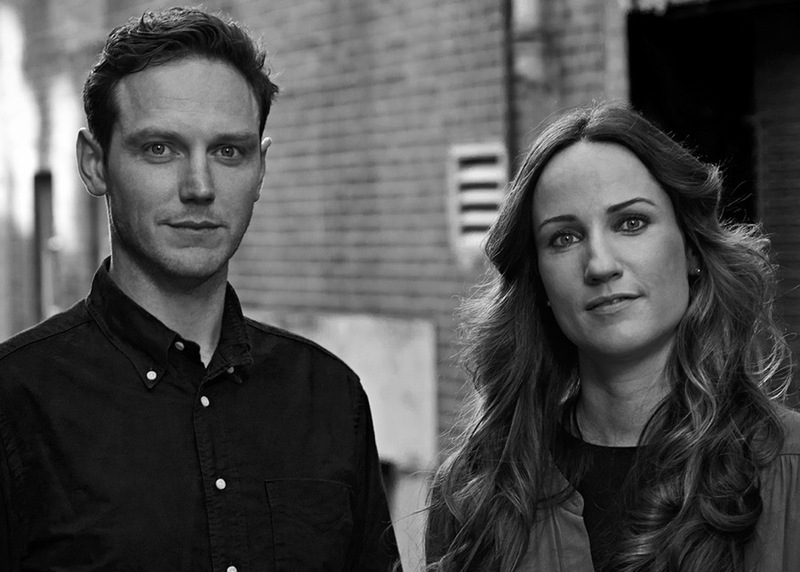 Congratulations Mama & Papa Yellowtrace!